PITTSBURGH — Road crews will canvas the Pittsburgh region to inspect the signs that hang over roadways for safety. According to a statement from the PennDOT, crews will inspect signs in various location throughout Allegheny County during the week of Feb. 11-15. 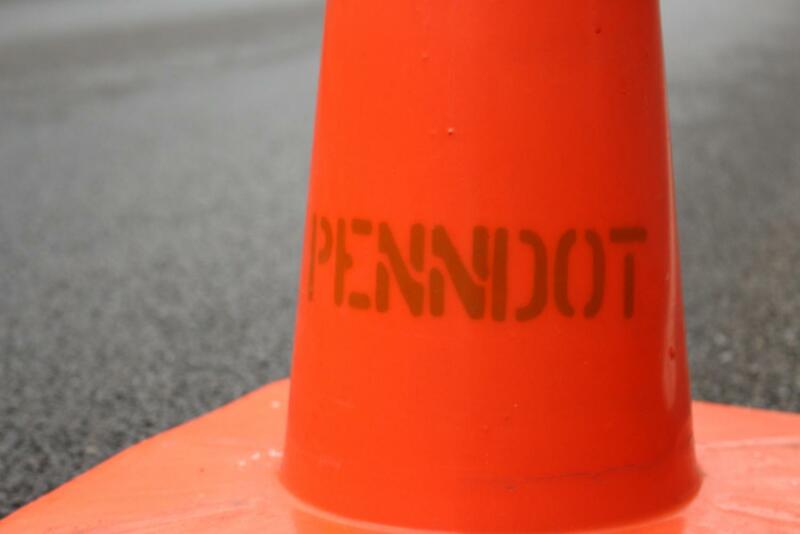 During the inspections, lane restrictions will be in place from 9 a.m. to 3 p.m.
For the most up to date information on inspections, visit PennDOT’s 511 websites.